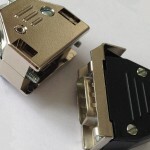 About Us - CEEP Connectors Limited. 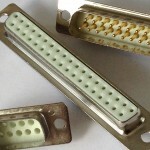 CEEP Connectors Limited is a privately owned manufacturer and worldwide distributor of waterproof circular connectors. 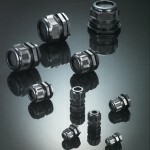 Our products have been serving a diverse range of industries now for many years. These sectors include: Entertainment, Military, Maritime, Oil & Gas, Autonomous vehicles, Renewable energy and Robotics amongst many others. 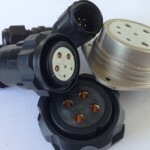 Our product range consists of: IP67 / IP68 Circular Connectors, 19 pin lighting connectors, hoist connectors, Subsea connectors, waterproof ethernet connectors, Hermetic connectors, Fibre Optic connectors, waterproof connectors, high power connectors, mono-pole connectors, Rectangular connectors, d type connectors and sub d hoods. 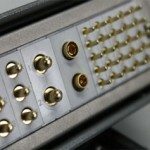 We pride ourselves on providing the very best customer service, from point of contact to after sales care. We focus on quality over quantity and work closely with our customers, understanding their needs and fulfilling their requirements. Thanks to an experienced research and development department, we are able to evolve and meet the needs of many worldwide markets.